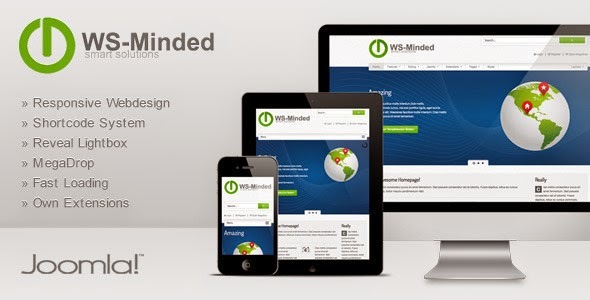 In this article we have collected 16 Best Joomla Technology Themes. 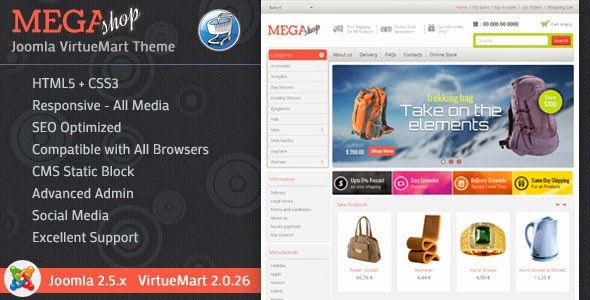 All of the themes are easy to use and very flexible, you can customize almost any elements in a theme such as changing the color schemes the main backgrounds, navigation bars and footer. 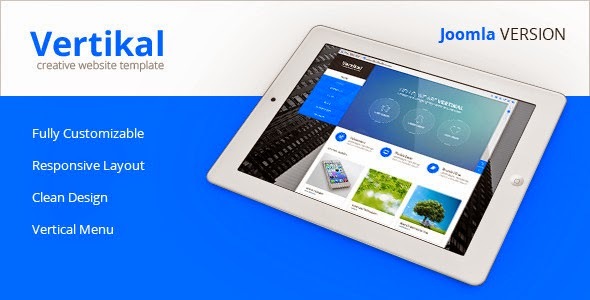 Joomla is one of the most powerful, robust and feature-rich award-winning content management systems. 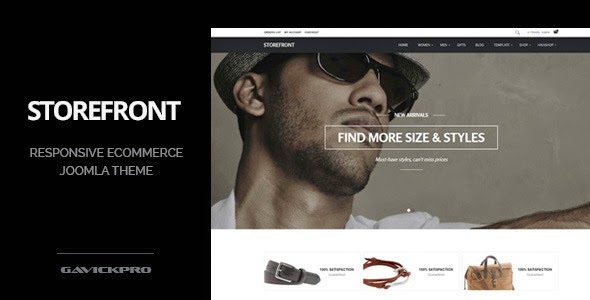 Storefront is a responsive, modern and clean eCommerce Joomla theme for minimal (Multipurpose) stores. 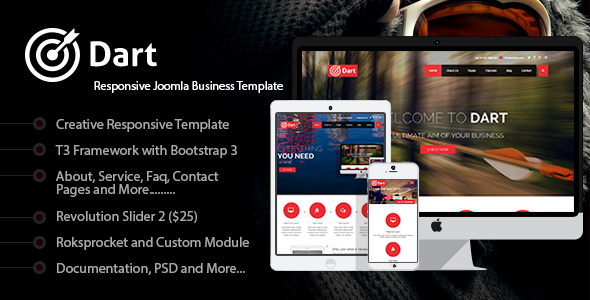 Dart is a creative, modern and powerful Joomla template built with T3V3 framework. It based on Bootstrap 3. This template is multi-purpose and can used for any kind of business, agency and startup company. 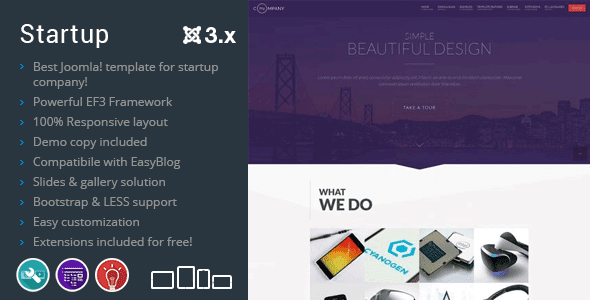 Startup is one of the most complete, clean, super flexible and fully responsive Joomla business Template for any technology related stratup website. 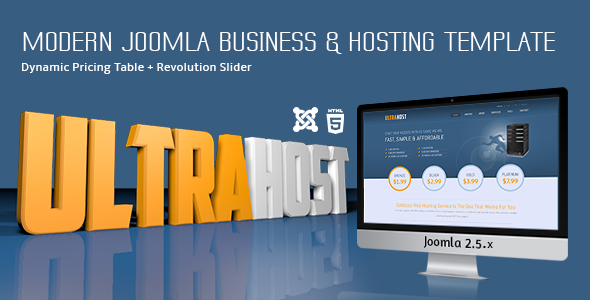 UltraHost is a Modern Responsive Joomla Web Hosting and Business template. It comes with subtle design and clean coding structure. All the features here are unique and ready to use. You can synchronize all the modules easily and in fastest time without any hassle. 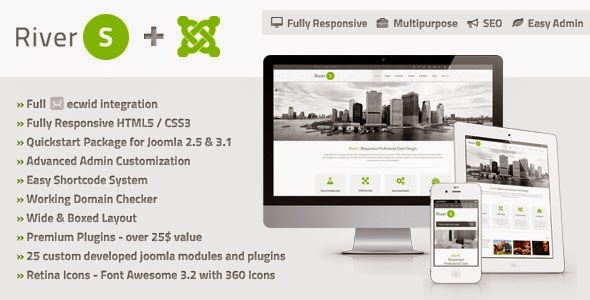 RiverS is one of the most complete, clean, super flexible and fully responsive Premium Joomla Templates for 2.5 and 3.1. 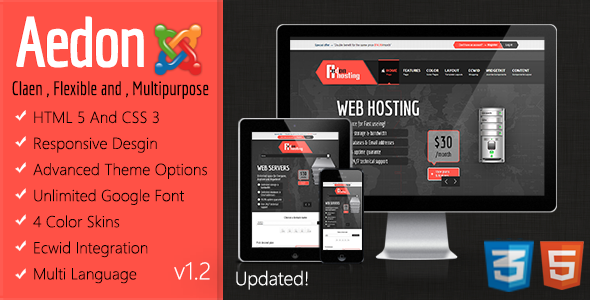 It will suit ideally for business, hosting, software, portfolio, store, product, or blog websites. With 100+ features RiverS is providing you with the professional look your website might be looking for. 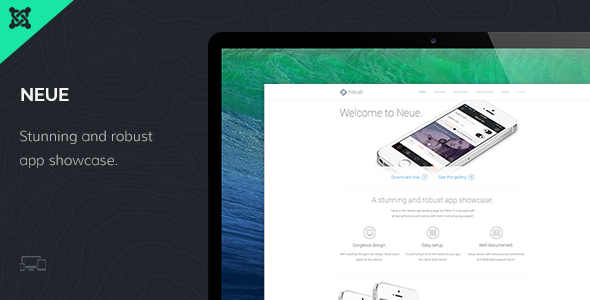 Neue is the app landing single page template for Joomla 3.2.x. It is equipped with amazing features and comes with even more amazing support. It has stunning and robust app showcase. 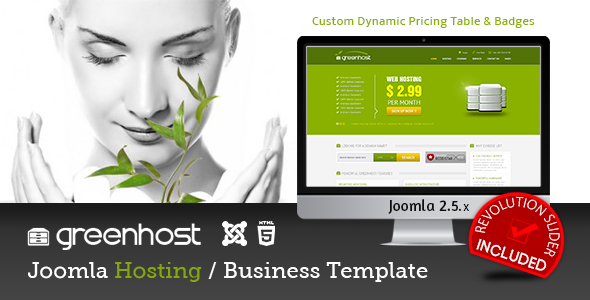 GreenHost is a Super Eco-type Responsive Joomla Web Hosting and Business template. It comes with subtle design and clean coding structure. All the features here are unique and ready to use. You can synchronize all the modules easily and in fastest time without any hassle. Aedon theme is claen , super flexible and multipurpose.It is very suitable for any kind of creative and business use. like :Hosting,blog,magazine and etc.Aedon is built with warp theme framework ,HTML 5 & CSS 3 and has fully responsive design. PGL Hosting Template is a premium unique and creative Joomla template, Minimalist Flat Design. Perfect for a company about Hosting. 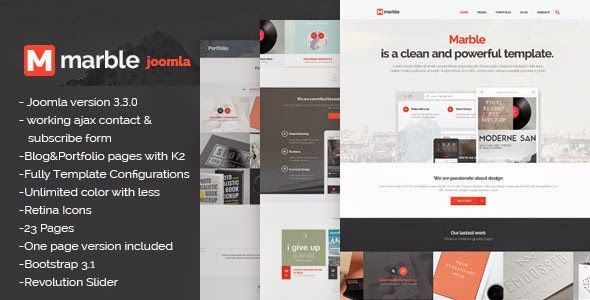 Vertikal is a minimal yet creative Multipurpose Joomla Template with full responsive layout and Retina Ready, inspired by iOS7 style. It also has a creative design with a beautiful Vertical Menu also known as Vertical navigation. 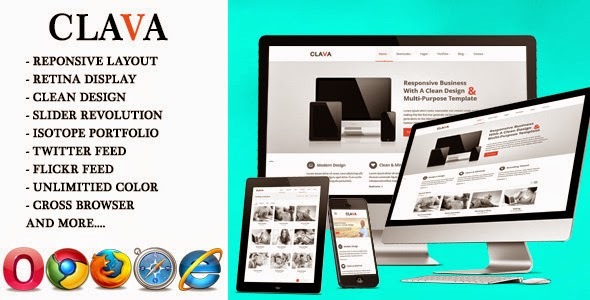 Clava is fully responsive multipurpose Joomla Template. It has modern and clean design. You can use it for companies, agencies, portfolios and featuring a trendy but unique design. 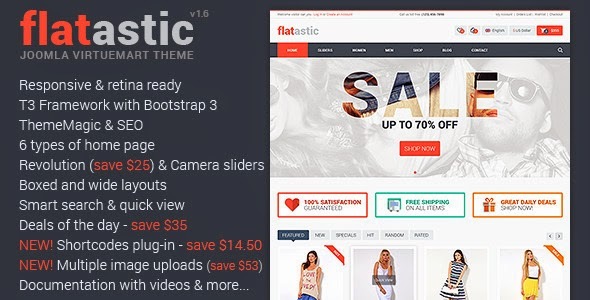 Flatastic is a premium responsive multipurpose VirtueMart Joomla theme which perfectly fits for any e-commerce website. 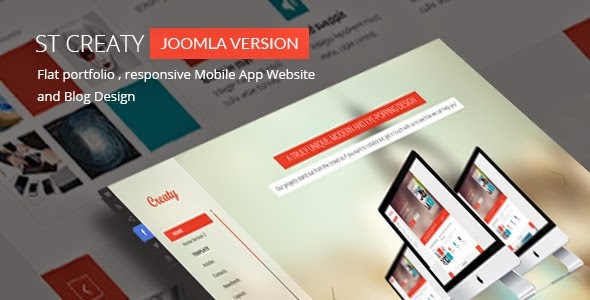 Item Reviewed: 16 Best Joomla Technology Themes 9 out of 10 based on 10 ratings. 9 user reviews.